Marianas Yacht Club offers a variety of craft available for Memers and Members' Guests. The fees and check-out procedures may vary from craft to craft. Member Rental : $5/per hour; $20 per day Member rate. The MYC offiers two (2) Stand Up Paddle Boards and a variety of Kayaks (various single/double) for rent by members and members guesst. In order to rent SUPs/Kayaks, members must be fullfill a basic "check-out" drill which covers basic operation, safety, area of use, and checkout/care/return of equipment. Check-out procedures can be booked in advance by contacing the Race & Regatta Chairperson or other pre-qualified Board Member. Life Jackets are REQUIRED to be on person or craft if renting MYC equipment. 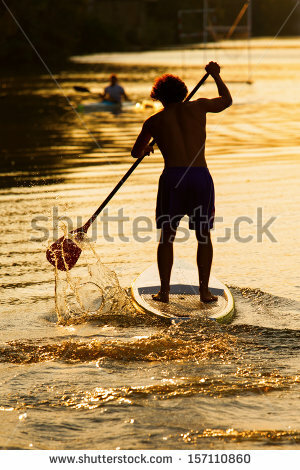 Guests MUST BE ACCOMPANIED by members when using SUP/Kayak equipment. MYC has a fleet of six Optimists Boats, which are available to MYC members and their Guests * that are between the ages of 8 - 16. To qualify, members and their guests must have completed an MYC Kid's Camp, or have been certified by a national sailing organization, such as US Sail. In addition, they must pass a "check out" procedure by the Race & Regatta Chairperson or other qualified MYC member. All sailors must wear proper PFD and must have adult sponsorship and waiver form completed upon each sail. 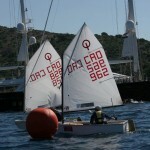 MYC has a fleet of five club Laser hulls available for rent by members and members' guests* . 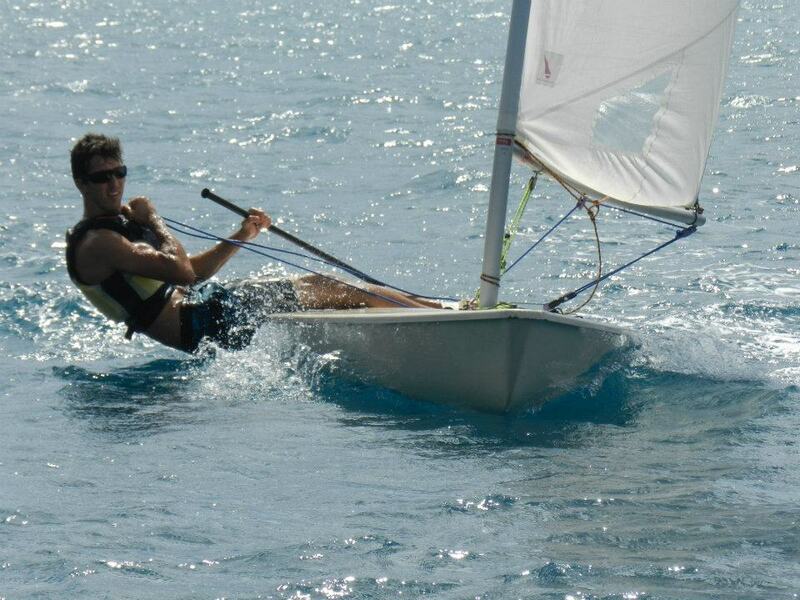 Laser rigs available for use are Laser 4.7, Laser Radial, and Laser Standard. Laser sailors must be at 16 years of age or older and must have been checked out by the Sailing Development Officer, the Race & Regatta Chairperson, or other qualified Board member. MYC will consider membership/sailing creditials in other yacht clubs or national sailing orginaztions as a prequalification for renting a boat, however, a check-out of MYC On the Wather Rules and Regs must be performed before being able to charter a Laser. Sailors MUST wear life jackets and MUST file/post a sail plan at the club before leaving the beach. * Guests must be sponsored by an MYC member and must be on the water together.